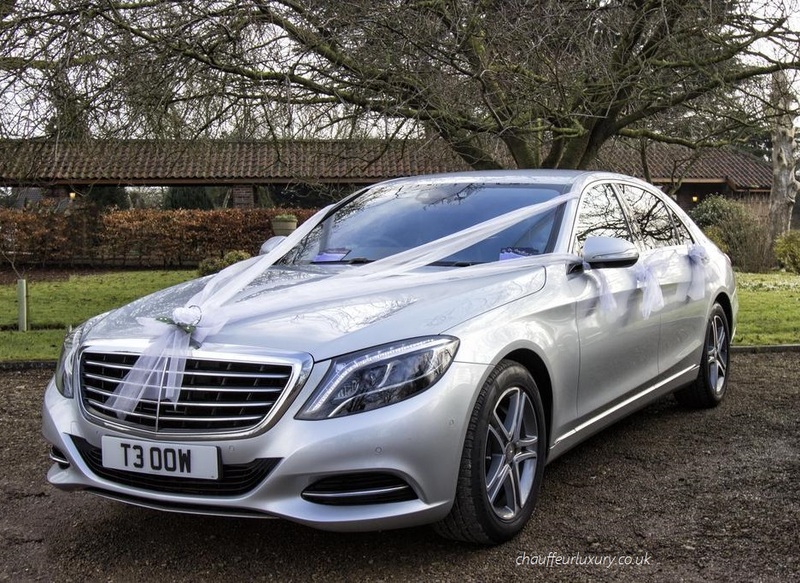 We have a collection of cars to suit your taste. 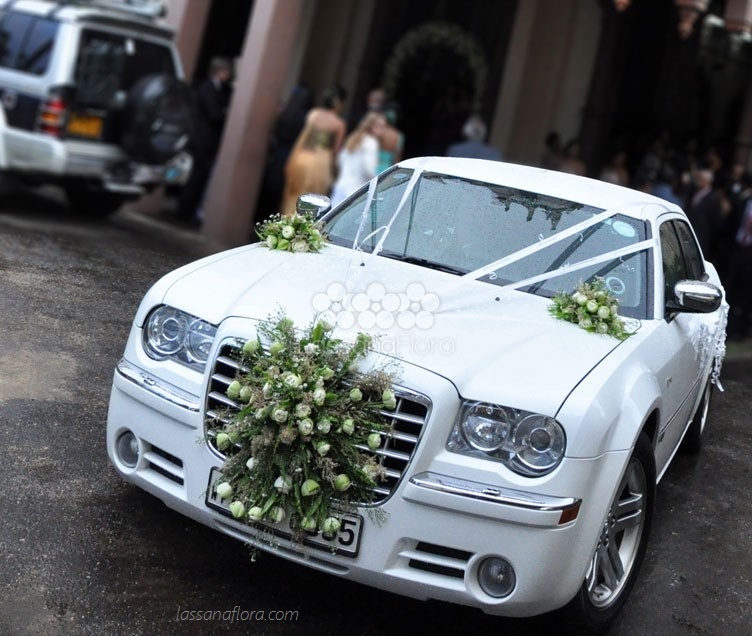 Our bridal car galleries and examples will set you in the right direction. 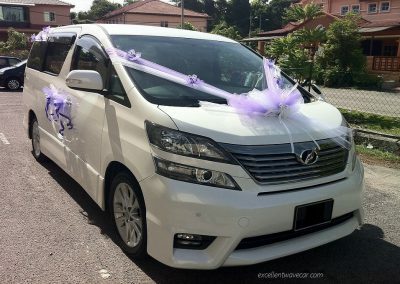 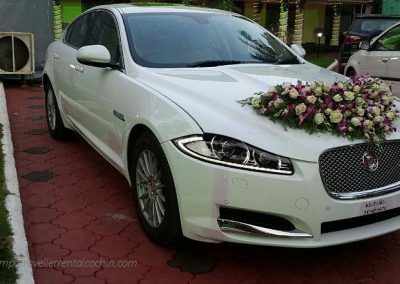 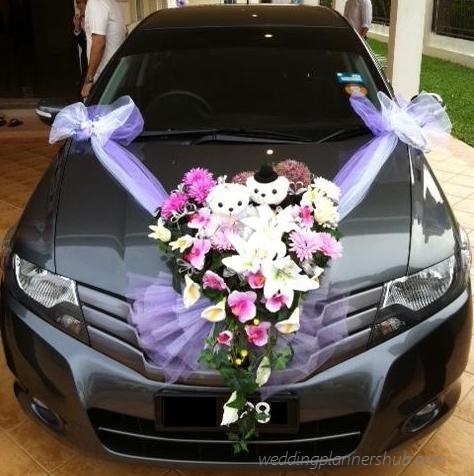 Taking the MRT in Singapore on your wedding day is definitely not an option, so that’s why we also provide wedding car & transportation rentals for your wedding guests. 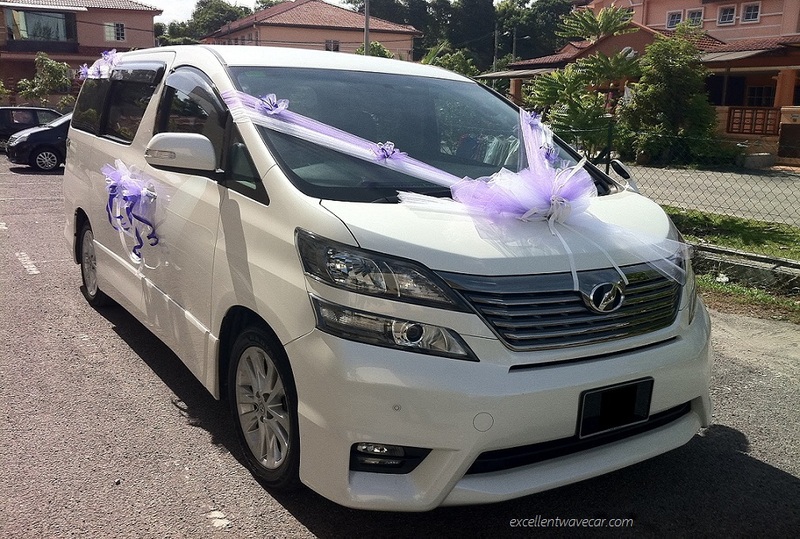 Whether it is a wedding car just for the two of you, or a bus for Pak Ngah, Mak Teh and the whole Kampung folks from Melacca, we have the solution to fit your every transportation needs even wedding coaches for your wedding guests. 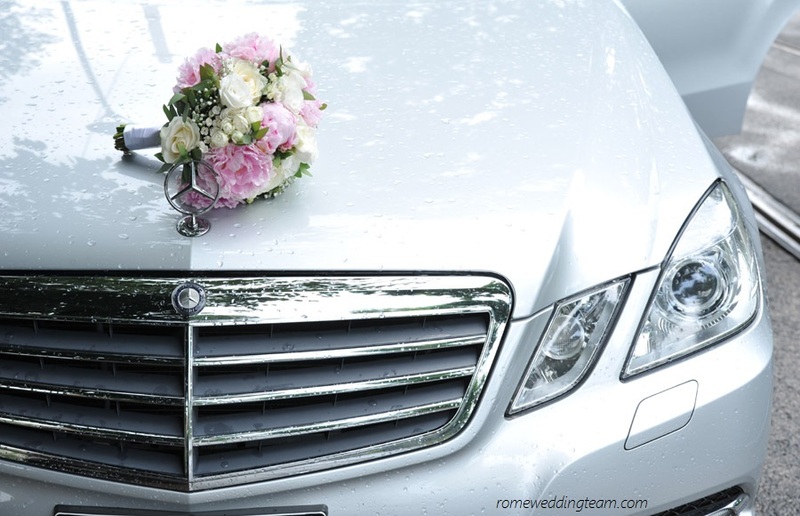 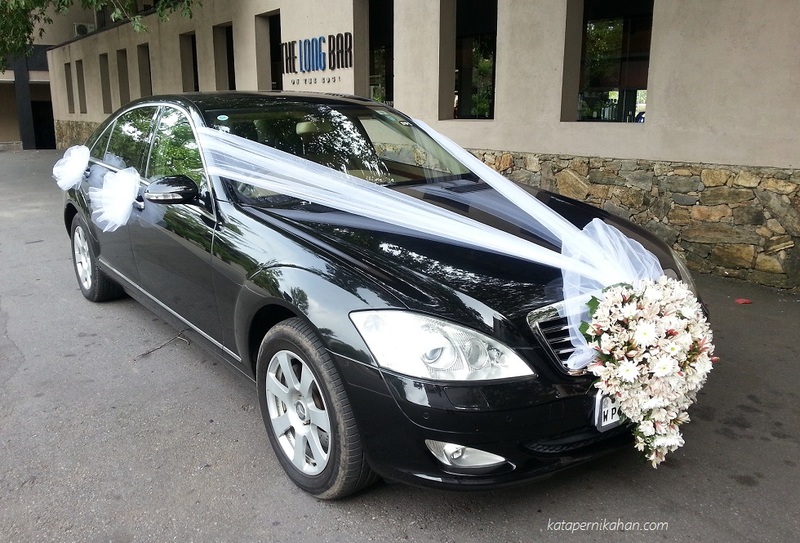 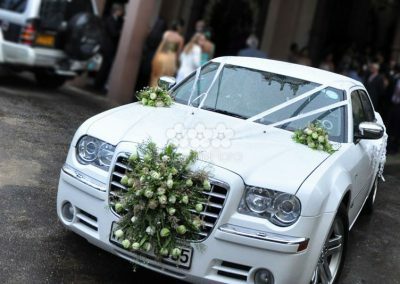 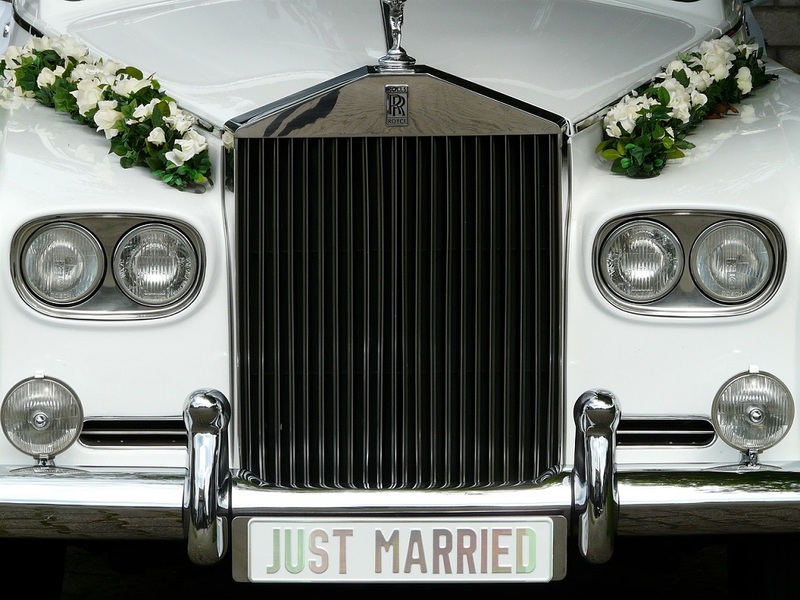 Arrive and step out in style to your wedding venue with a chaffeur-driven limousine or another fancy car! 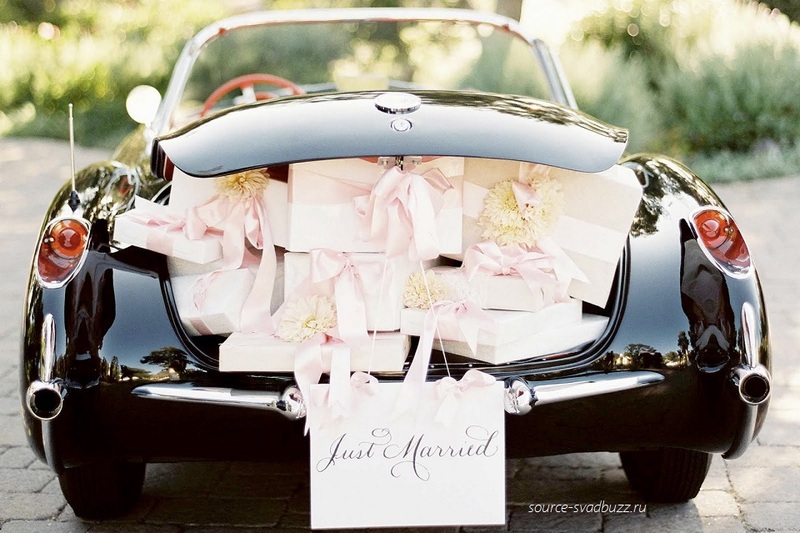 Now wouldn’t that be rather glamorous? 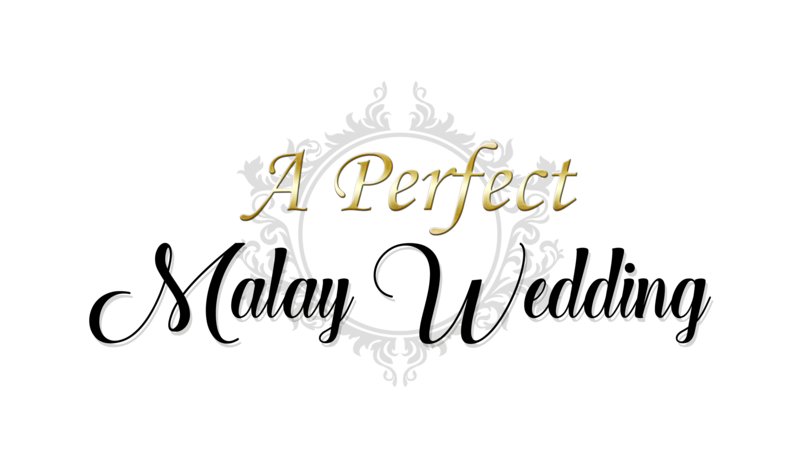 If this sounds appealing to you, then all you have to do is let us know and we can make arrangements for a luxury bridal car specially decorated to be rented. 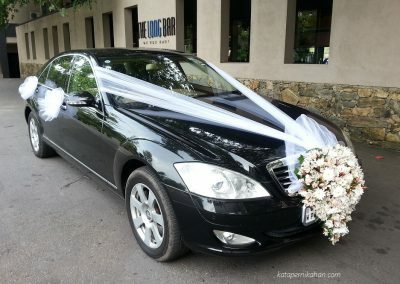 You can also opt to be chauffered to drive the bride and groom to the solemnisation venue or the reception hall for the wedding. 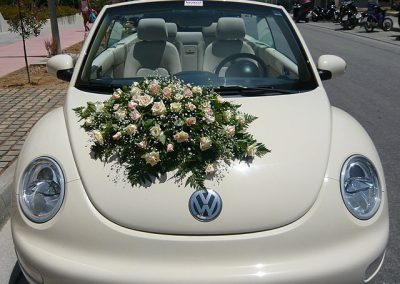 You can even choose your own wedding themes or colors. 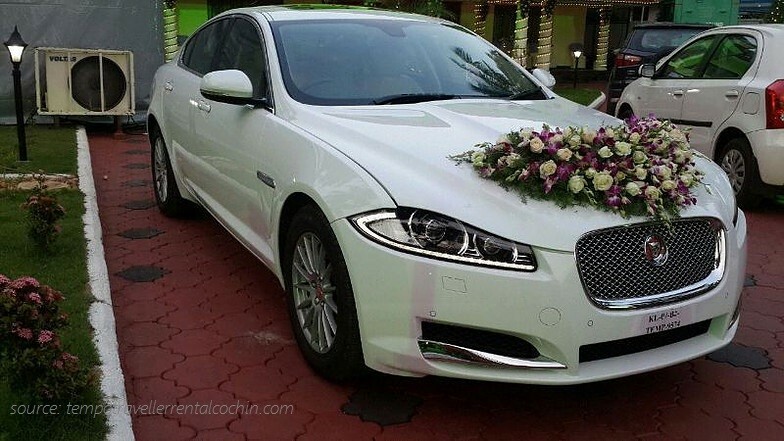 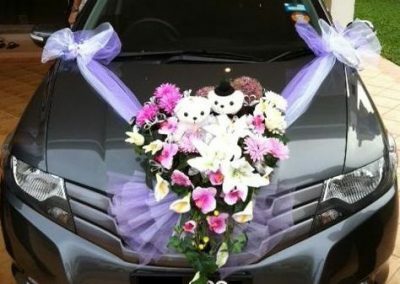 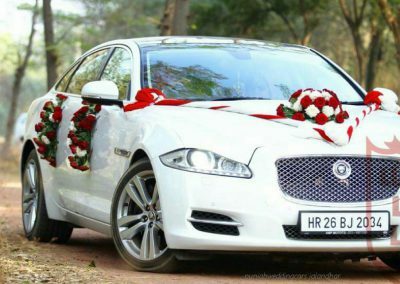 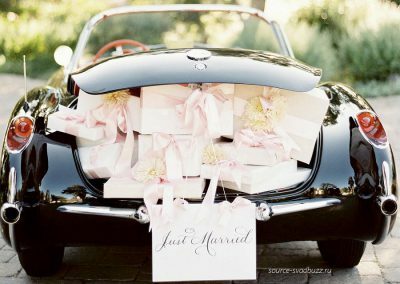 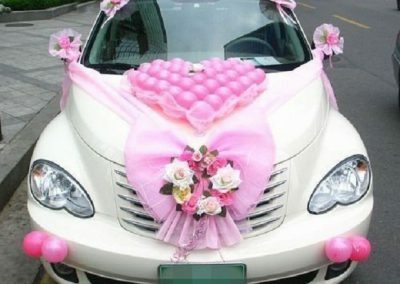 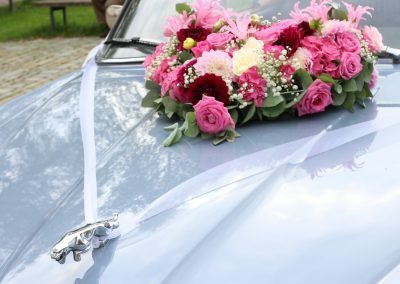 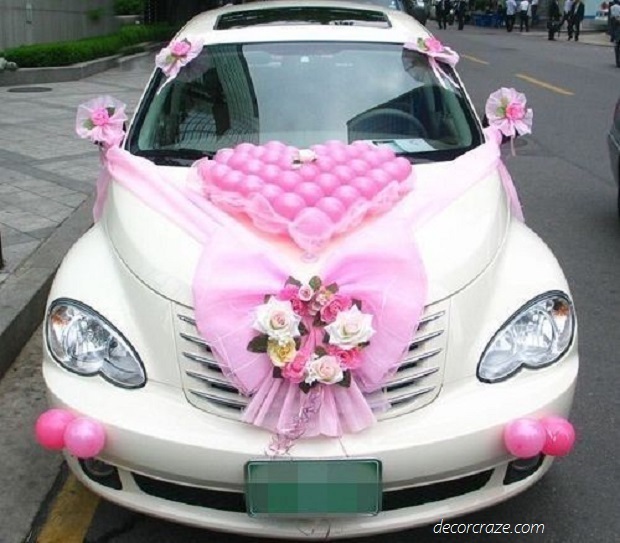 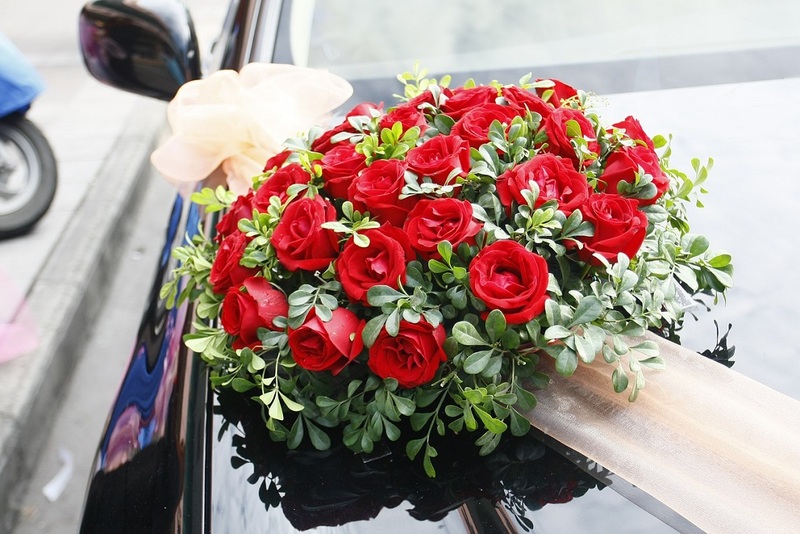 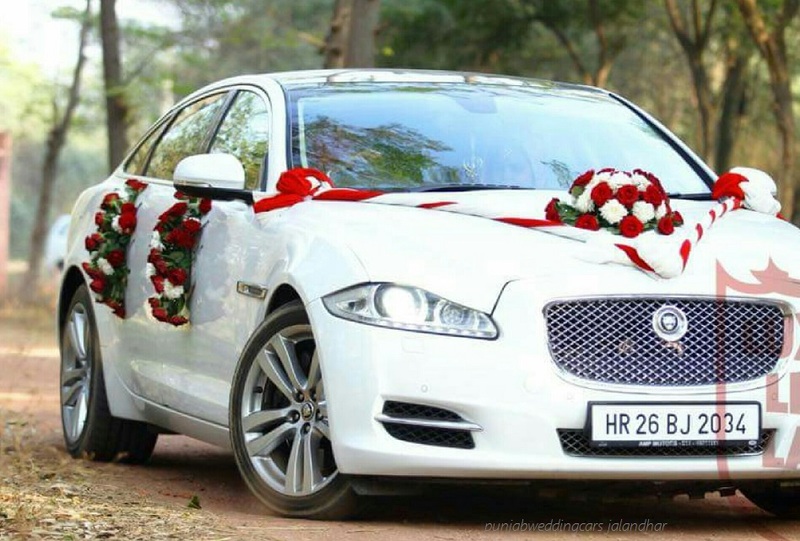 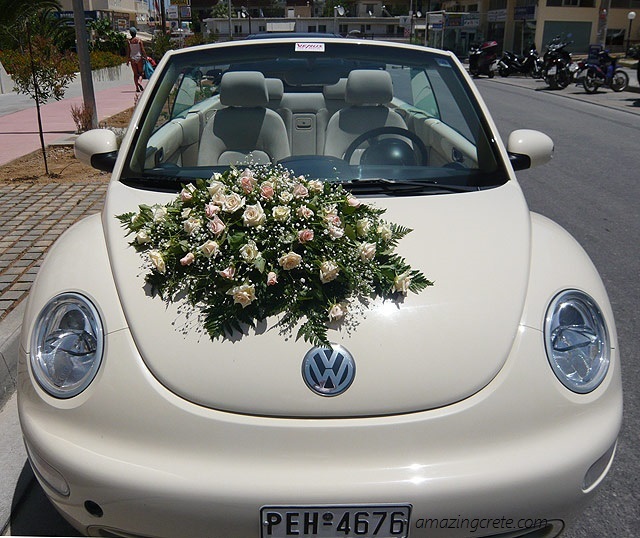 What’s more, we can also see to it that the car is beautifully decorated with ribbons and flowers – so that everyone on the road will know there’s a wedding taking place in style! 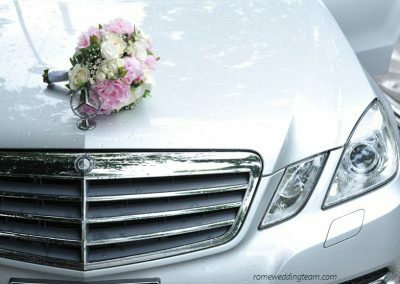 For those who are planning to hold their wedding at an off-site venue – perhaps on an island or by the beach somewhere out of town – we can also assist with transportation rentals, not just for the bride and groom but also to meet the transportation needs of your families and your guests.